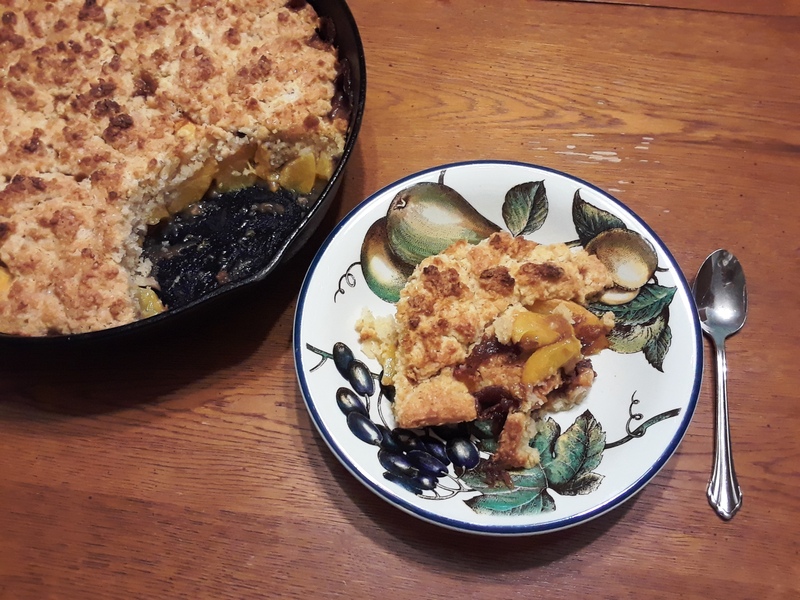 Peach cobbler is among my favorite desserts. Whipped cream or ice cream on top completes this special down home dessert. We think so, too! You’ll love this recipe. That looks so good! Thank you, Heather, for sharing something so yummy! You’re welcome, Mark. And thanks for re-blogging this! There has already been a comment on the re-blog.